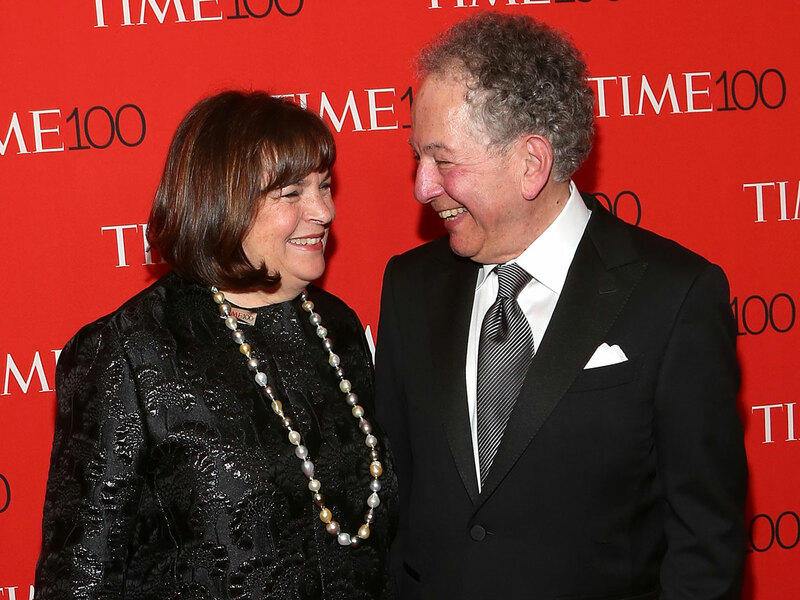 Ina Garten and her husband Jeffrey have worked hard at their marriage, which turns 50 this year, and so it is only appropriate that the Food Network star stretch out the celebrations for as long as possible. For an entire week, Garten, 70, is sharing a series of throwback photos of herself and Jeffrey, 72, on her Instagram account in honor of their union. The first image in the series went up Monday, along with a sweet caption by Garten recounting how she and Jeffrey had excitedly departed for their honeymoon after their wedding. A second image, which Garten posted Tuesday, shows the pair in totally groovy ‘70s outfits, smiling together posing amongst greenery. And then there was the four month camping trip in Europe in 1971. How about those outfits and the ‘70’s hair?? Also on Tuesday, Garten popped by the Today show to chat about their decades-long relationship, and the hard work it takes to sustain a loving marriage. And, relatedly, the actual simplicity of it all. And in addition to celebrating their love on social media, the couple are also planning to go all out and spend time together all this week. 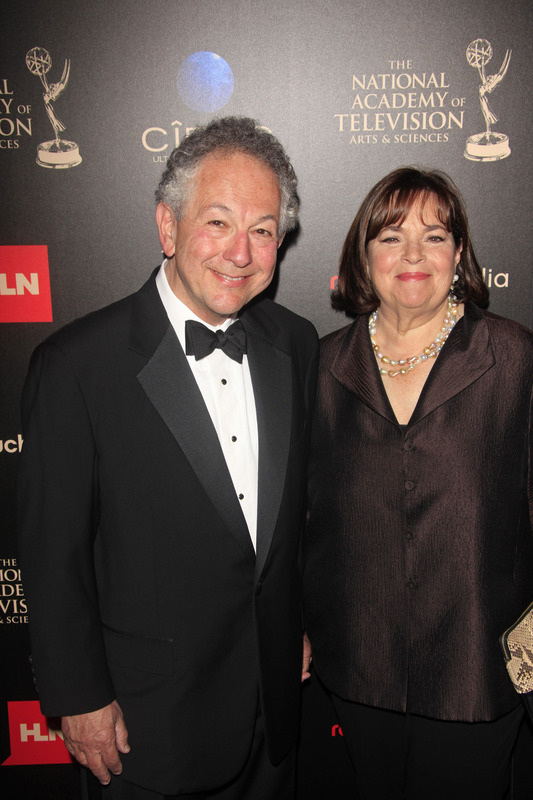 Be the first to comment on "Ina Garten Is Celebrating Her 50th Wedding Anniversary With Husband Jeffrey All Week Long"